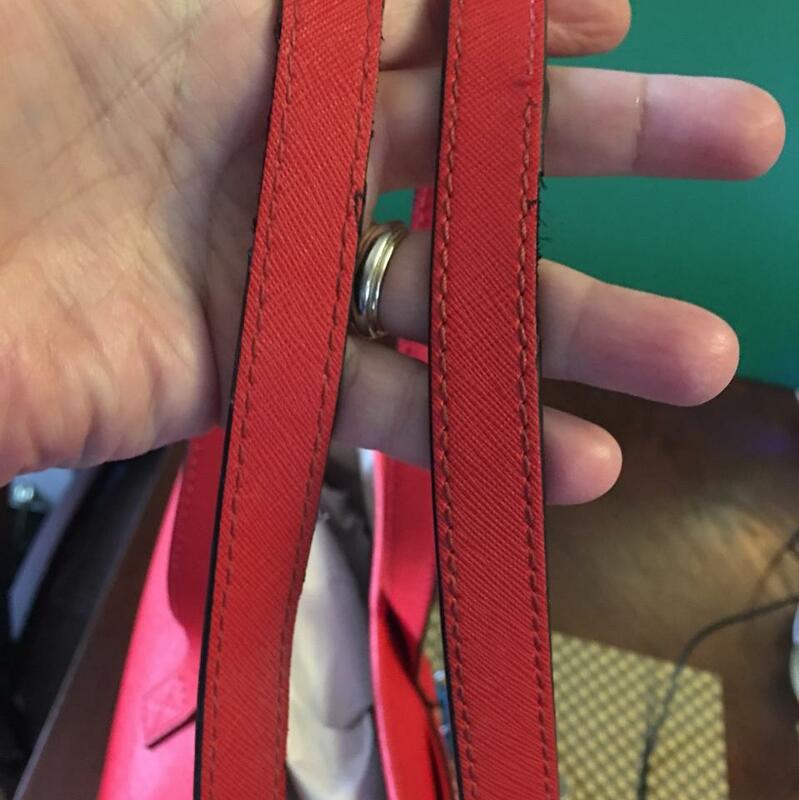 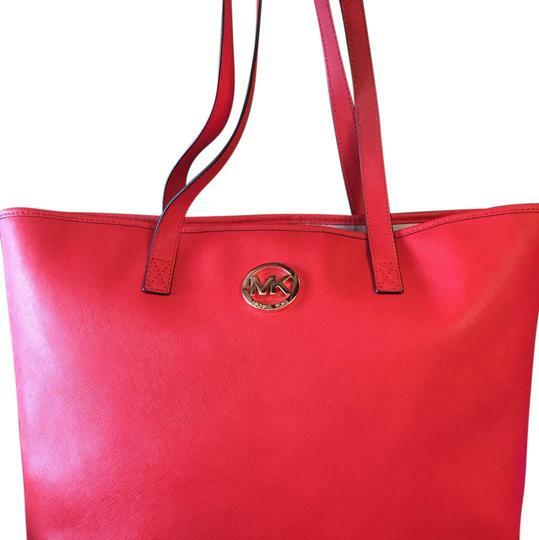 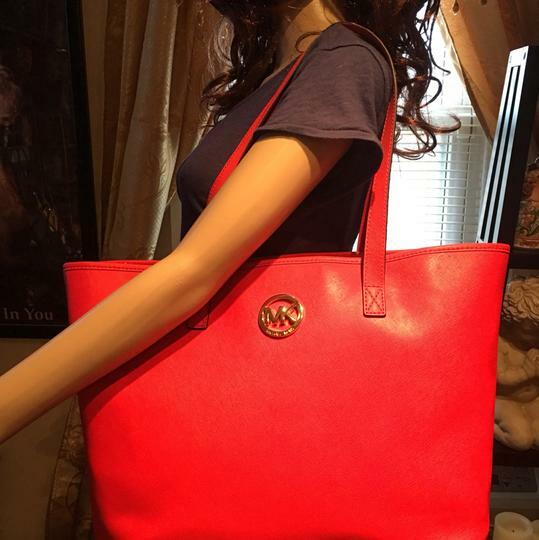 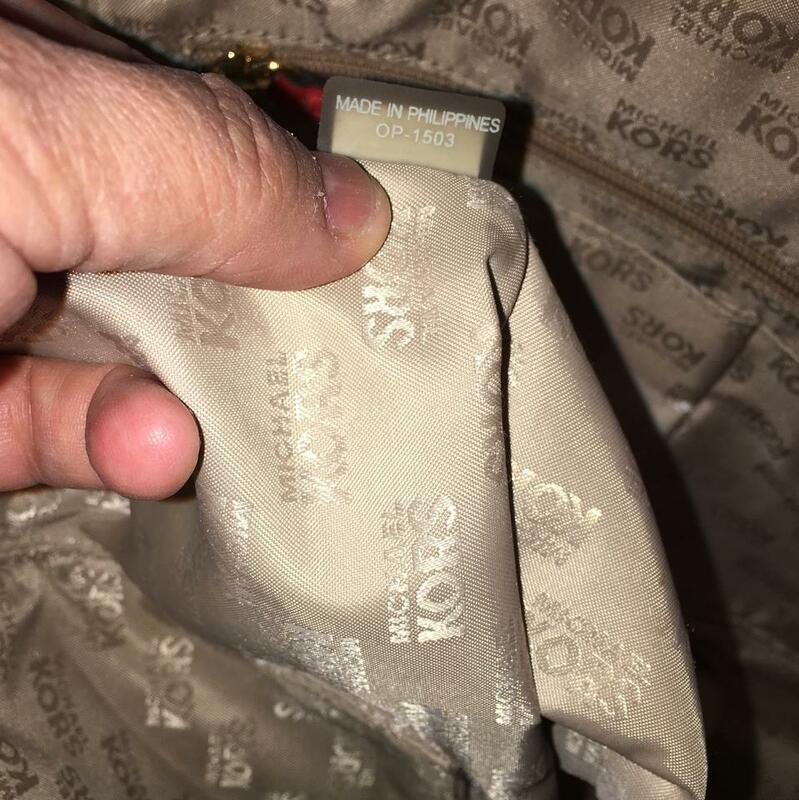 Authentic Michael kors red leather tote bag. 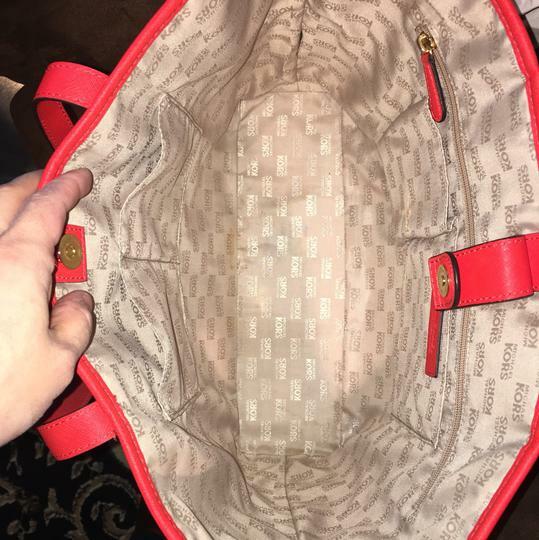 Good used condition inside and outside. 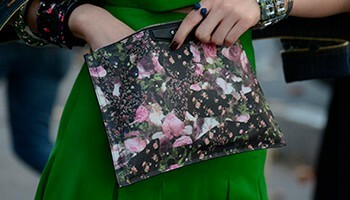 A little sings of wear on handles but no to much notable.